Bharti slipped to No. 2 in the industry last year after Idea Cellular Ltd. and Vodafone India merged to become India’s largest operator by subscribers. 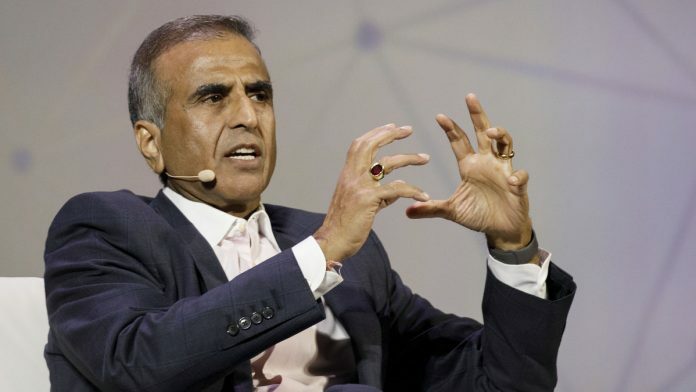 Mumbai: Bharti Airtel Ltd. Chairman Sunil Bharti Mittal said India’s ailing telecom industry may recover next year as competitors spend this year readjusting after a vicious price war and consolidation that pushed the country’s former No. 1 carrier into second place. The billionaire, speaking with BloombergQuint at the World Economic Forum in Davos on Wednesday, described conditions in India’s hyper-competitive telecom market as “dreadful,” while also predicting a possible turning point this year. “This will be the year of perhaps hemorrhaging stopping,” he told BloombergQuint.